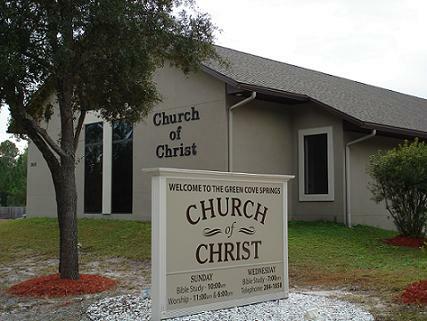 Thank-you for your interest in the Church of Christ at Green Cove Springs. We are a loving body of believers dedicated to teaching the truth of God's word, serving one another and reaching out to the lost. If you live in the Green Cove Springs area or are just travelling through, we extend a heartfelt invitation for you to visit with us!